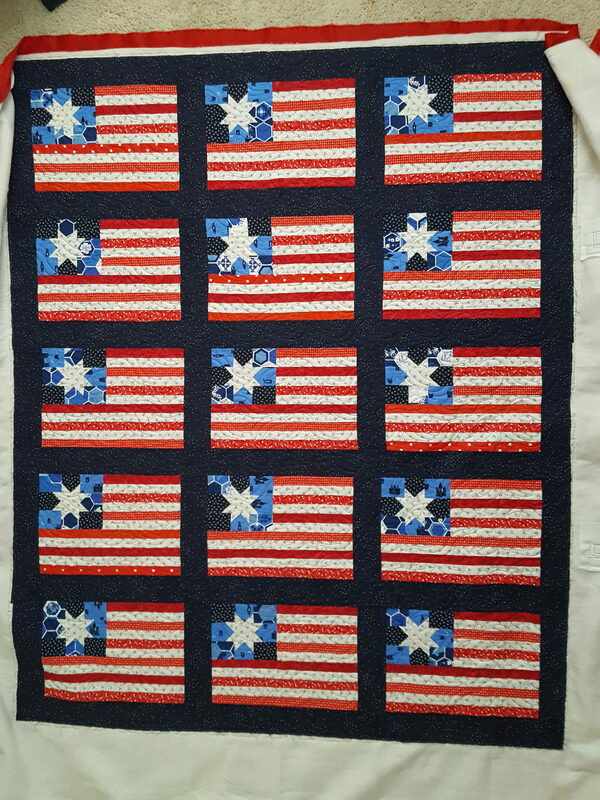 I just love the texture on this flag quilt for Sara! It’s slow, but so worth it. 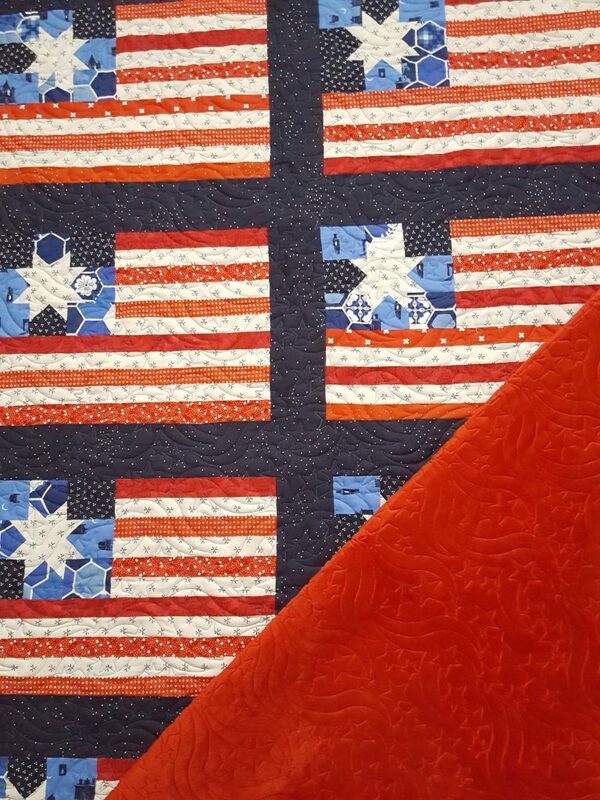 And look at that wonderful red minky backing! 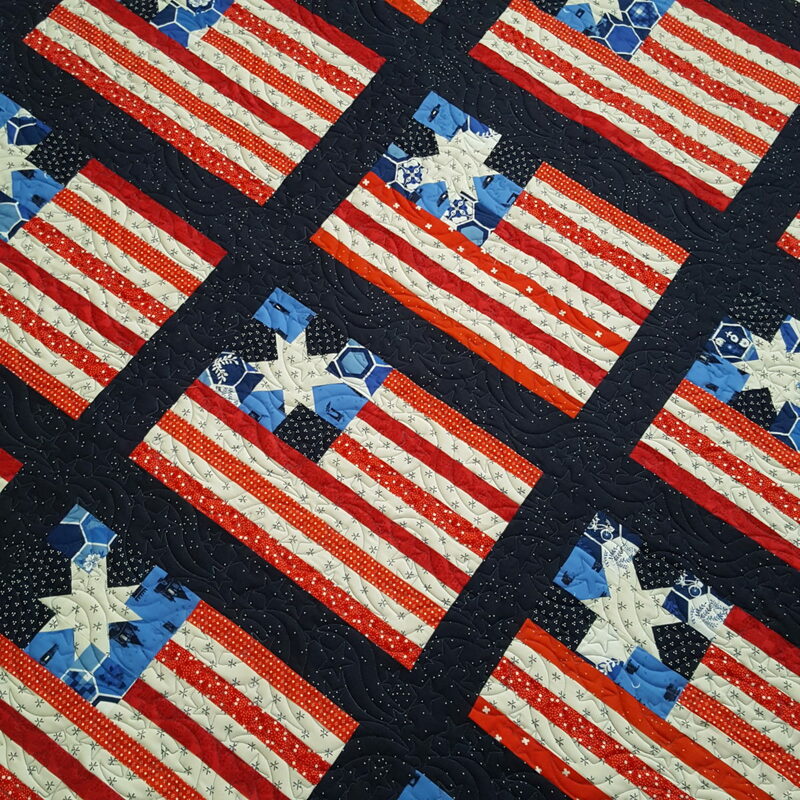 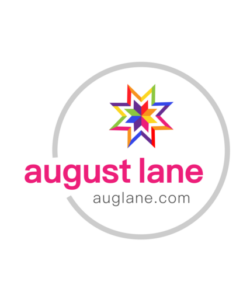 Quilting design is called Stars and Stripes.